Released from prison after a wrongful conviction, native Alaskan Sam Tarkington is determined to regain his business, repair his reputation, and rebuild his life. 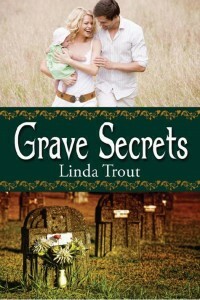 But when he meets a desperate and vulnerable woman, guarding secrets of her own, she tugs at his heart. She’s a distraction he can’t afford. Sam must choose Emily or achieving his dreams. Like Emily’s life, the peacefulness of the wilderness is an illusion as danger lurks in the distance. Does Sam hold the key to her survival or will her past cost them everything? 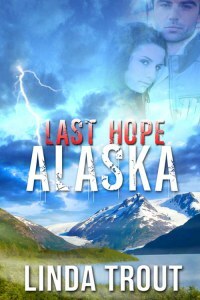 Miranda Johnson never expected to see Wade Malone again–not in this life. 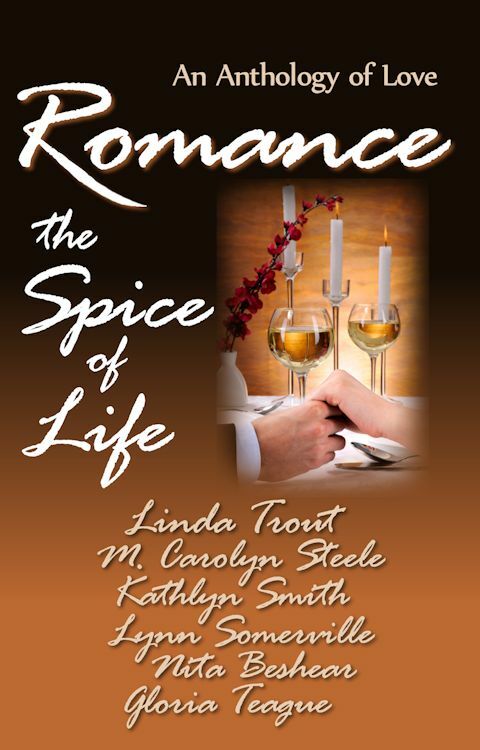 But after a deadly plane crash reunites them, these former lovers will need to stay two steps ahead of a kidnapper to rekindle their love and mend shattered promises.